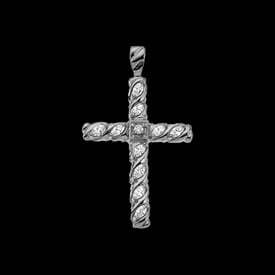 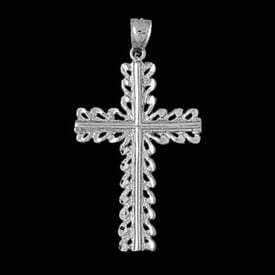 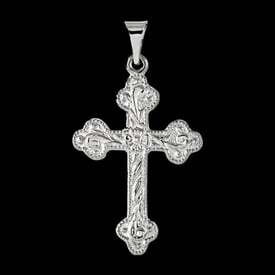 Platinum dove cross pendant. 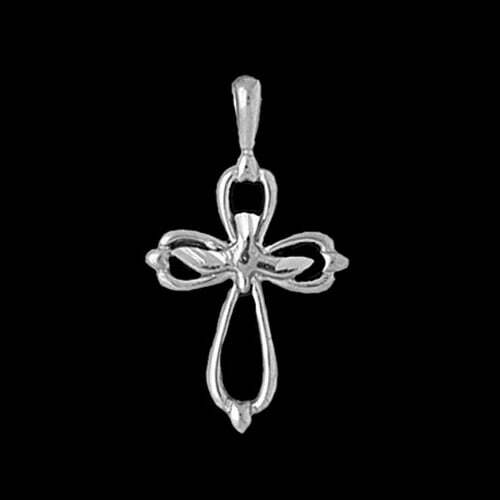 Delightful Platinum cross features a peaceful dove center and measures 22.5mm in length by 18mm across. 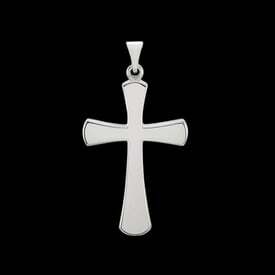 This cross weighs about 2.97grams. 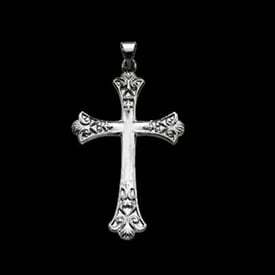 A pretty cross.